Description :Title : OtterBox Cell Phone Case For LG Optimus G - Retail Packaging - Pink/WhiteModel .. 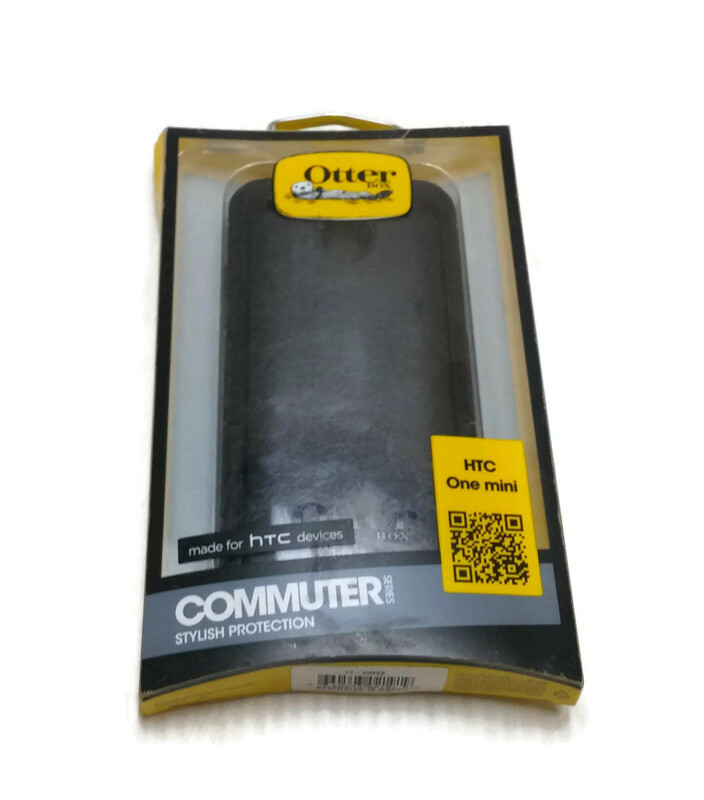 Description :Title : OtterBox Commuter Series Case For HTC One Mini - Retail Packaging - White/Gray .. Description :Title : OtterBox Defender Series Rugged Protection Case For HTC One M9 - BlackModel : H.. Description :Title : OtterBox Defender Series Case For HTC First - Retail Packaging - Pink/WhiteMode..